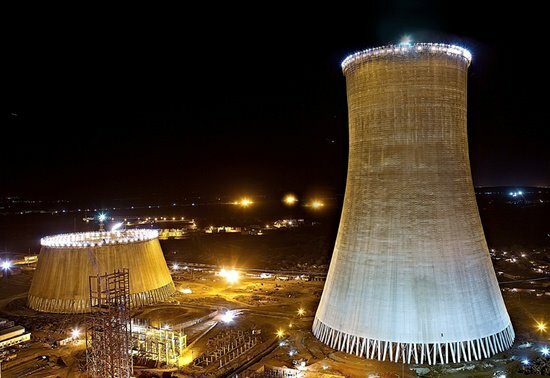 Kalisindh Super Thermal Power plant: World's Tallest Thermal Power Plant is Ready for Production Kalisindh, super thermal power plant located at Jhalawer, Rajasthan is all set to start power production from the month of May, 2013. The capacity of world's tallest super thermal plant with two units of 600 mega watts each is 2.40 crore units of power. Government of Rajasthan is providing financial support to this project, the estimated cost of which is Rs. 7727 crore. The construction of this mega thermal power plant is being looked after by the BGR company. • Tallest cooling towers 202 mt high.